One of the more popular searches here at Huntington Beach Real Estate is the search for single family homes. Many Huntington Beach home buyers are looking to buy a modest single family home located near the beach. 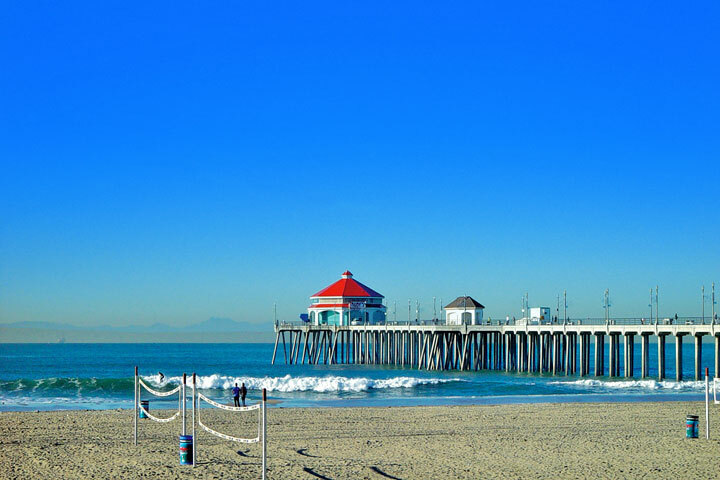 For the most part, Huntington Beach has a very wide selection of single family homes compared to other beach towns. You will find classic ranch style beach homes to luxury homes in gated communities. No matter what your preference and price range, Huntington Beach offers something for everyone. 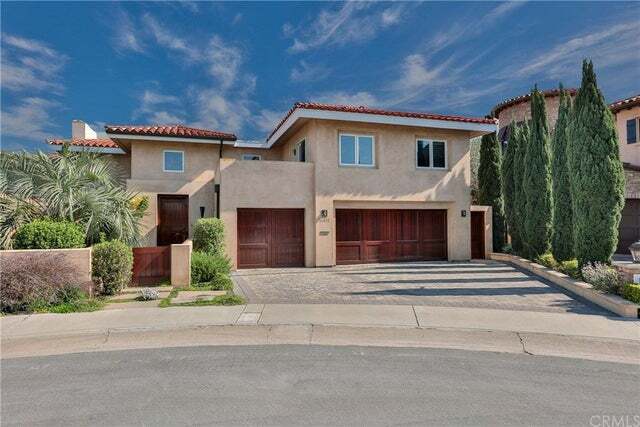 Below are the current single family homes for sale in Huntington Beach, California. 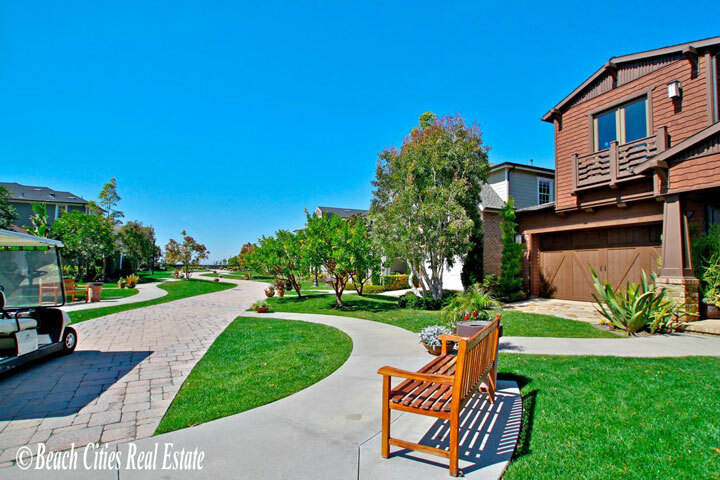 These luxury communities are just some of the luxury homes offered for sale in Huntington Beach. 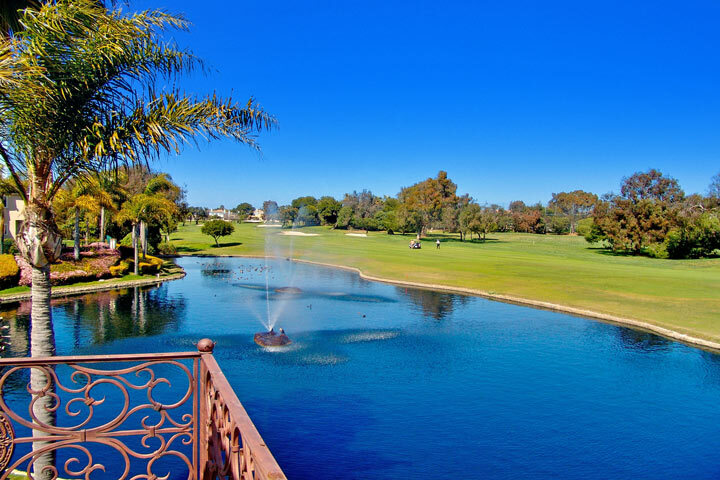 Please contact us 949-200-0522 to help you determine the right luxury community for you. We have built searches around your lifestyle. If you prefer to have a Beach Front home or just an Ocean View home we have it all here. You will love living in Huntington Beach no matter what kind of home you find! Please feel free to call us with any questions regarding the Huntington Beach Real Estate marketplace. We are more than happy to explain the many choices of Huntington Beach homes you have to choose from. Please contact us today. We have built searches around your architectural preference. All architectural styles that can be found in Huntington Beach area listed here. Please feel free to call us with any questions regarding these architectural style homes in the Huntington Beach Real Estate marketplace. 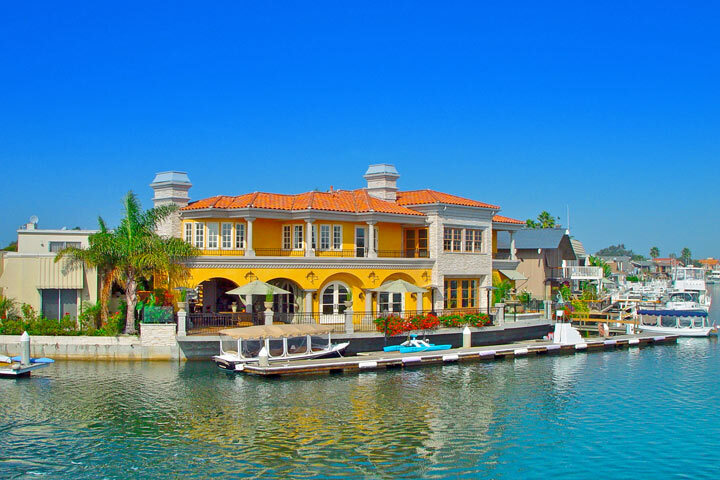 We are here to help you find the perfect Huntington Beach home!